Imagine living in a home without any noise. It’s probably boring and sad. This ambiance is typical to those who are starting a new family or have grown-up children. Of course, talking to your partner is helpful. However, you’d always look for something different. What’s your best option? Why don’t you try to adopt a dog? Well, the large number of options is overwhelming to handle. You can consider Boxer Dogs instead. 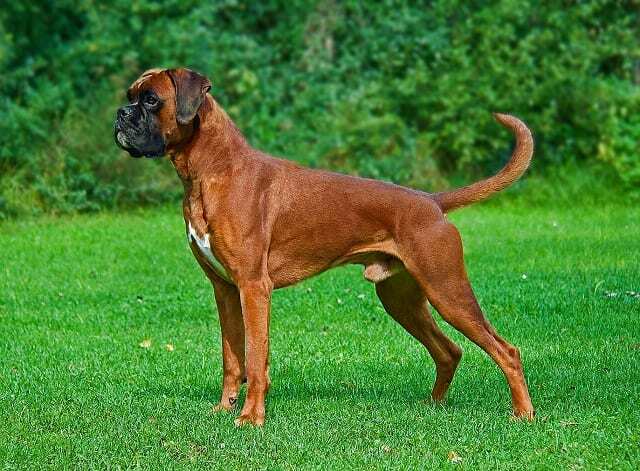 As with other common household breeds, boxer dogs are steadfast and devoted to their loving and affectionate owners. They are honest and loyal. These Dogs are never treacherous even at their old age. They are perfect options to new and advanced pet owners out there. What makes this breed stands out is their unbridled enthusiasm for life. They are lively and energetic. They are always on the go. Whether you want to hit the gym or run around the street, Boxer Dogs are ready to go. They are full of energy and motivation every day. However, a portion of healthy food and proper exercise should not be overlooked. When training, they are always looking forward to new games. When they get the job done correctly, surprise them with a healthy and delicious treat. Ask a friend or colleague for some helpful information. Are Boxer Dogs a Good Family Pet? Boxers are a perfect option for aspiring owners who are ready to train or deal with the breed’s stubborn attitude. Having enough energy, they are a remarkable family dog to have. Many people would love to play with them for hours. They are always on the go. However, please don’t leave them at home alone. Whether you plan to go hiking or camping, your Boxer Dogs are fit and prepared. Give it a try and see how fun your experience will be. 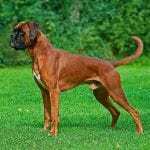 Boxer Dogs can live around 8.81 or 10 years. It’s quite a short period. The good news is that you can help prolong their lifespan. How can you make it happen? Providing the right food and proper exercise will be a significant advantage. When searching for the right option, choose the one that’s free of health concerns. Full and frank discussions with the breeders are a must. Discuss the puppy’s health. Please make sure they are in perfect condition to stay with you for a long time. Humans get sick. Dogs are no exception. For sick Boxer Dogs, consult a vet right away. Visit the nearest and physician right away. 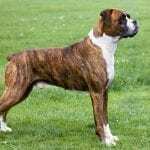 Boxers are not a large dog breed. They are a medium-sized dog. For adult males, their weight is between 60 and 70 pounds. Their shoulder is around 22 or 25 inches. Female boxers, on the contrary, range from 55 to 65 pounds — their shoulder measures from 21 to 24. Dogs with thick fur usually shed. Whether you hate regular or constant home cleaning, Boxer Dogs are an ideal breed to choose. They have a short, smooth and single coat, helping you avoid the hassles of home maintenance. Boxers are a great pet regarding shedding. They don’t molt in big drifts all year long. They only shed in small quantities. However, a daily and simply vacuuming is necessary. Leaving the fur on the rugs and furniture for weeks can be hard. Regular and meticulous cleaning can make a huge difference. Another thing that can lessen the trouble of house cleaning is grooming your Boxer dogs. Of course, you can do it yourself. However, a skilled professional can be of great help. 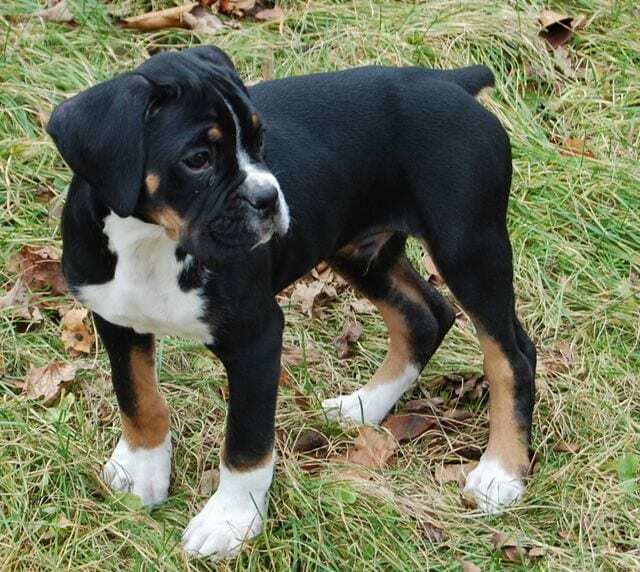 Your cute boxer puppies will have a shinier and odor-free coat over time. There are specific dog breeds that are likely to be more aggressive than others. We have heard different stories of chow-chows, boxers, and pit bulls that show aggressive behavior. There are also cases of biting people over the past years. Signs of hostility can include flattened ears, bristling back hair, and stiff legs. When you see these symptoms, keep your arms at your sides. Then, slowly back away. Common reasons why boxers tend to be aggressive is because of their instinctual behavior. Lack of socialization with other breeds can be the culprit. The lack of exposure to people and other boxers cause them to be afraid and unsure. When you’re not confident as a future pet owner, it’s better not to have one at home. Having Boxer Dogs is a big responsibility. The effort, care, and money come with each other in becoming a responsible pet owner. Everyone probably wants a dog. However, some suffer from an allergy attack. You’re not alone. More than 10% of the American population experiences severe allergic reactions when exposed to a dog’s coat. While no breed is 100% hypoallergenic, there’s a range of dogs you can keep in mind. These can include the Afghan hound, American Hairless Terrier, Bedlington terrier, or Chinese Crested. 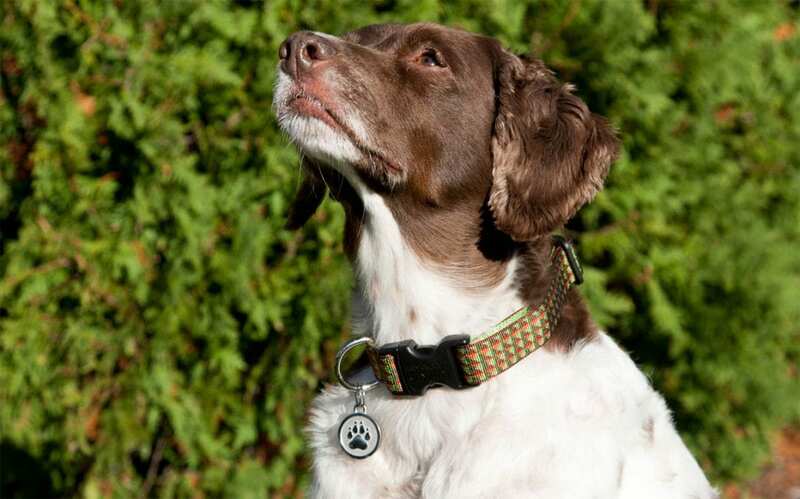 There are many intelligent breeds to choose from the selection. Boxer Dogs are one of those. They are remarkably smart, making them easy to train. When you’ve encountered some trouble training your dogs, this breed is far different. They can master basic skills in real time. However, their level of intelligence can be a disadvantage. They get bored easily. Anything repetitive or pointless is ineffective. So, it can be tough to decide the best drills for your Boxer pups. Rely on a specialist to ensure positive results. Do Boxer Dogs Bark a Lot? Boxers can bark a lot. That’s why training them as early as a puppy is important. Train them to bark at the most appropriate times. Well, it requires long patience and care. However, all your effort will be worth it at the end of the day. 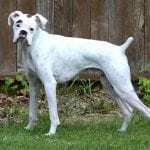 Like other breeds, Boxer Dogs are prone to diseases. This is especially true when proper diet and regular exercise are not present. Inbreeding can also be a big factor. So, ask for documents that prove the optimal well-being of your chosen puppy. 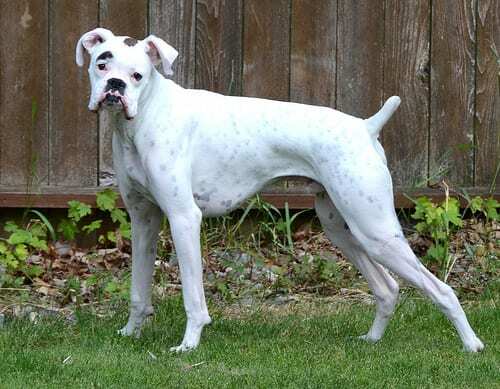 Boxer Dogs have a higher risk of congenital heart complications than other breeds. They may suffer from restricted blood flow, a hole between the heart chambers, and weakness of the valves to name a few. When your pup shows some signs of heart problems, consult a vet right away. Don’t ignore them for months to avoid potential heart disease. Another health problem is hip dysplasia. It is characterized by loose hip joint due to poor bone development. Without proper treatment, it leads to painful arthritis. Breeding dogs should undergo hip dysplasia screening. Then, your chosen breeder should provide hip scores for the parents. Select other breeders when your options are unable to comply. 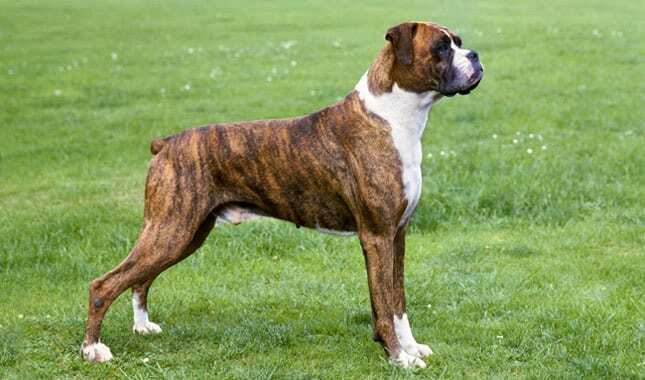 Boxer Dogs are among the large-chested breeds. For this reason, they have a high risk of acquiring Gastric Dilation Volvulus (GDV). It’s where the stomach fills with gas and twists back after eating. Whenever your Boxer Dogs gobble their meals, a slow feeder bowl is experts-recommended. Smaller meals are also advisable. As a pet owner, you should be sure when to call a vet. So, know some of the symptoms. Another disease common to Boxer is Brachycephalic Syndrome. It’s called a breathing or heat-regulation problem. Labored or noisy breathing is not normal for any breed. Your Boxer Dogs are struggling. Contact a vet for possible first aid. Then, go to the nearest clinic. For you to avoid this scenario, ask your breeder whether the puppy’s parents have a history of breathing issues. Don’t just rely on the documents. Examine the parents. Listen to their breathing. It should sound quiet and comfortable. Then, it’s good to go. It’s sad to know that cancer is another common problem for dogs. For female boxers, mammary tumors are common. Recent surveys conducted by the UK Kennel Club show that 38.5% of deaths are due to cancer. It’s prevalent and protecting your boxers can be a challenge. Predicting whether or not your pups have a high risk is ineffective. Ask your breeder instead. Plus, healthy food and proper exercise can make a difference over time. Other Health Conditions can include epilepsy, panosteitis, and eyelid problems. 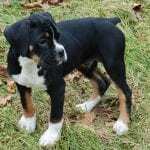 How much Do Boxer Dogs Cost? When it comes to the price, boxer dogs can be expensive. It ranges from $700 to $1,500. It’s no surprise because the breed is smart, loyal, affectionate, responsible, and loving. They can also possess other good qualities. 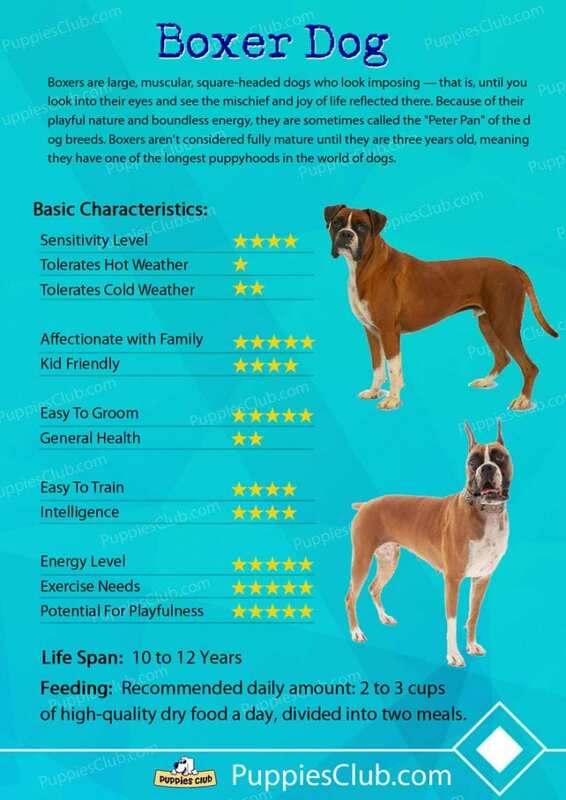 So, what are you waiting for an energetic, loyal breed like Boxer Dogs? 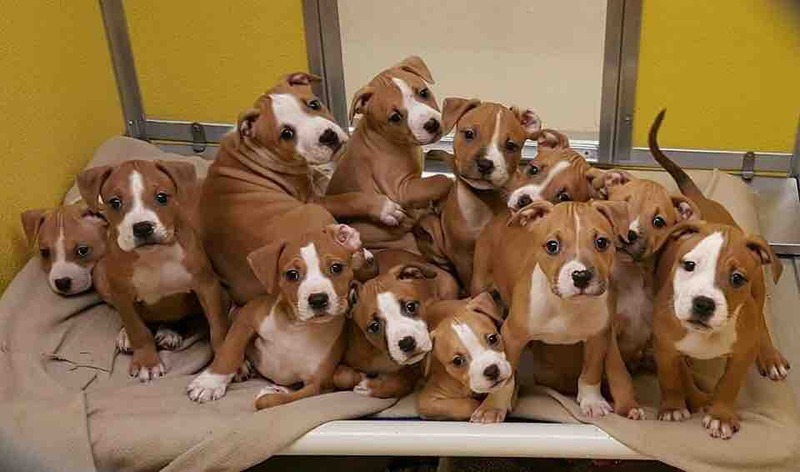 Find the right breeder and raise a dozen boxers. They are real friends, making your day complete and fun. A group of lively Boxer Dogs is inspiring to watch.